First of all thank you for choosing FUZHOU WTS PHOTONICS TECHNOLOGY CO., LTD. and giving support and attention to our company for a long time. FUZHOU WTS PHOTONICS TECHNOLOGY CO., LTD. has always been adhering to the quality policy about"High Quality ,Quick Response,Timely Delivery", at the same time providing customers with the most sincere service, to make our cooperation more at ease, free from worry and comfort. 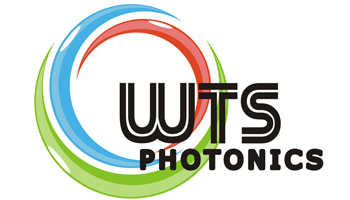 FUZHOU WTS PHOTONICS TECHNOLOGY CO., LTD. founded in 2009, successively introduced advanced optical processing equipment from home and abroad, and hired the production of experienced staff. - Single axis polishers, multiple axes polishers, double surfaces - polisher. - High speed spherical polishers, Conventional polisher. Along the way, FUZHOU WTS PHOTONICS TECHNOLOGY CO., LTD. is growing rapidly with your support. We sincerely look forward to your continue support about the development of WTS in the future days.